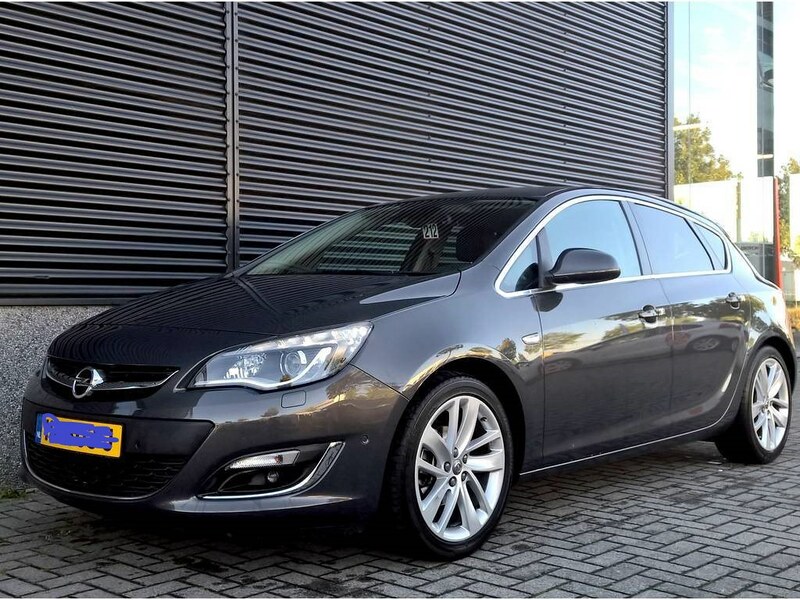 I'm Mario from Holland i bought a Astra J 1.4 turbo sport. I registered because i have seen some nice Astra's in here with great updates. That i would like to do on my Astra,like automatically folding mirrors. (9:th-Nov-2018, 08:05:19)Rusty2009 Wrote: You are not allowed to view links. Register or Login to view. Welcome to VXOC. Current time: 25:th-Apr-2019, 07:51:57 Powered By MyBB, © 2002-2019 MyBB Group.